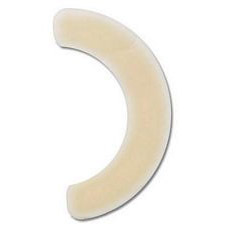 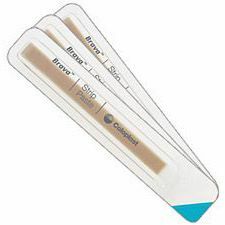 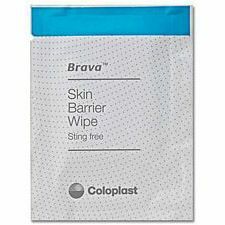 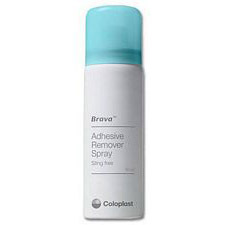 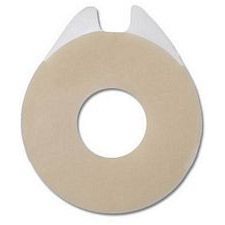 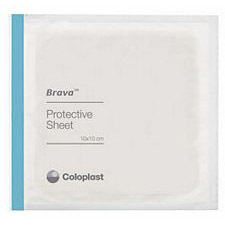 Nextra Health now features the Brava line of ostomy supplies from Coloplast. 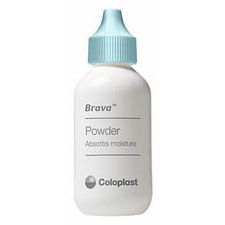 Brava are sting-free solutions with no alcohol for the regular maintenance and care of a stoma. 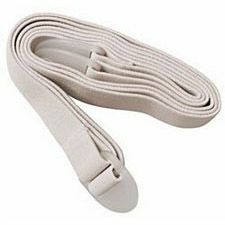 Skin-friendly elastic strips for extra security and wear time. Fills uneven skin surfaces for a flat pouch surface. 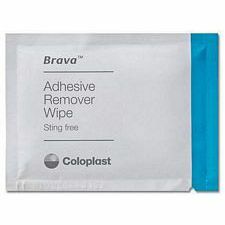 Easy to apply to provide a ready surface for adhesion.